Check this out! 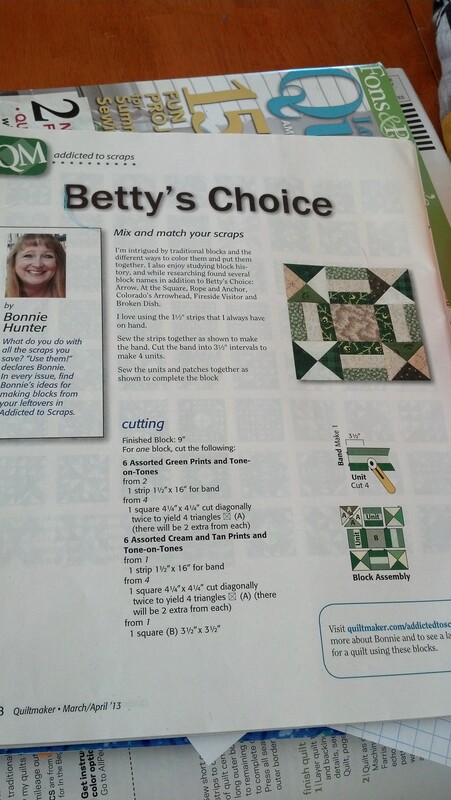 I went to Quilt Country this morning to see if there was anything I would like as a border. 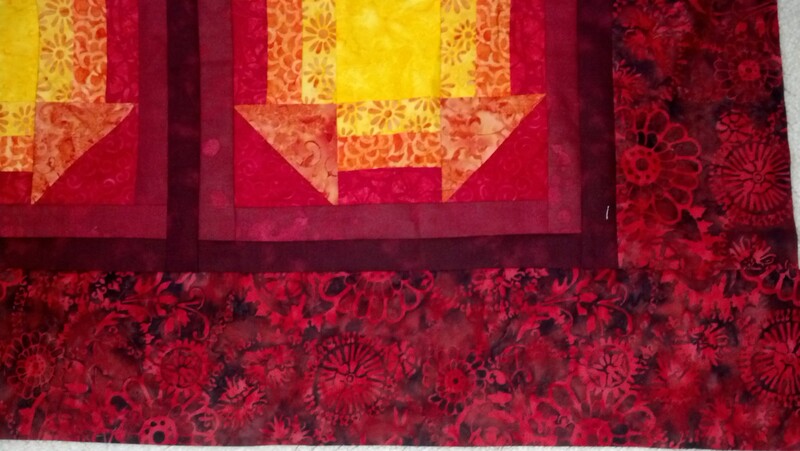 I chose a darker maroon (almost solid, but not) and a red/black batik. I liked the dark one, but the other ladies agreed that the red and black batik had A LOT more personality. So that’s the one I chose! 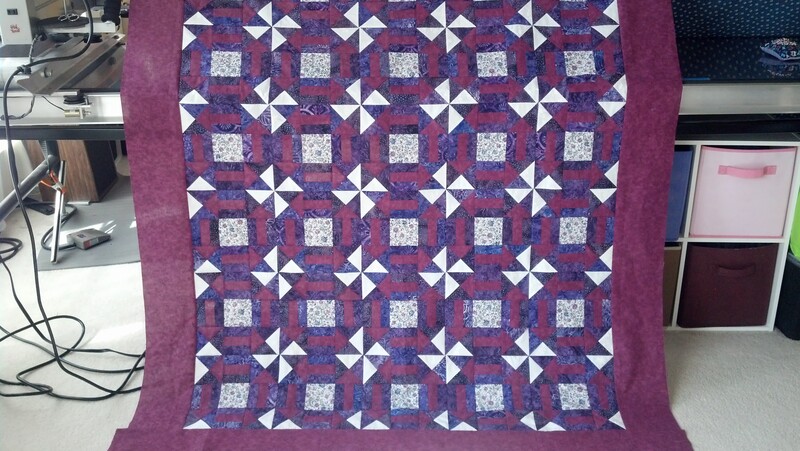 Here is the now finished quilt top! Doesn’t this fabric just look great? I DID have to mix traditional cotton with batiks on this one. 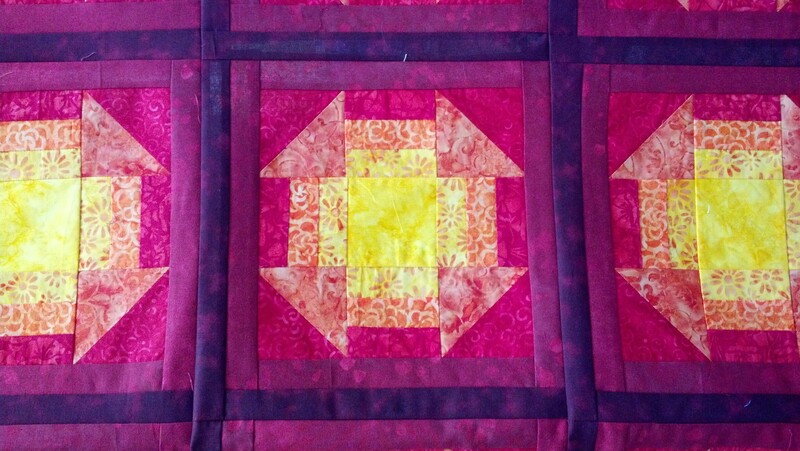 I wanted it to be entirely batik but couldn’t find the dark maroon I wanted for the sashing, so I had to do a mix. 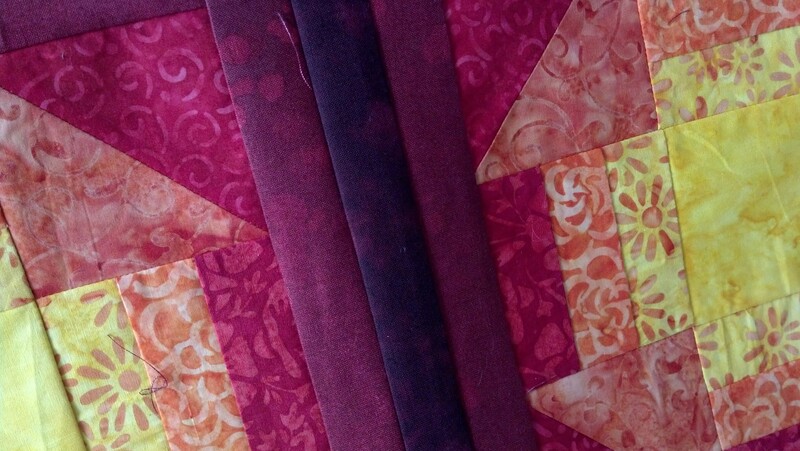 In fact, my plan was to do one sash in a dark red, but with the reds I found, I thought it looked better with two sets, going from dark to darker. With the fabrics I chose I think it turned out well. The effect is what I was looking for. I did change up the block a little bit. Basically, instead of cutting the squares into 1/4’s for the triangle blocks, I cut the squares a tad smaller and just cut them in half. I did use different yellows for the triangle versus the bars, and same with the oranges, but only because my first choice of fabric in those colors wasn’t available in enough yardage and I REALLY REALLY liked both options I found, so I figured out a way to incorporate 2 yellows and 2 oranges in the quilt. 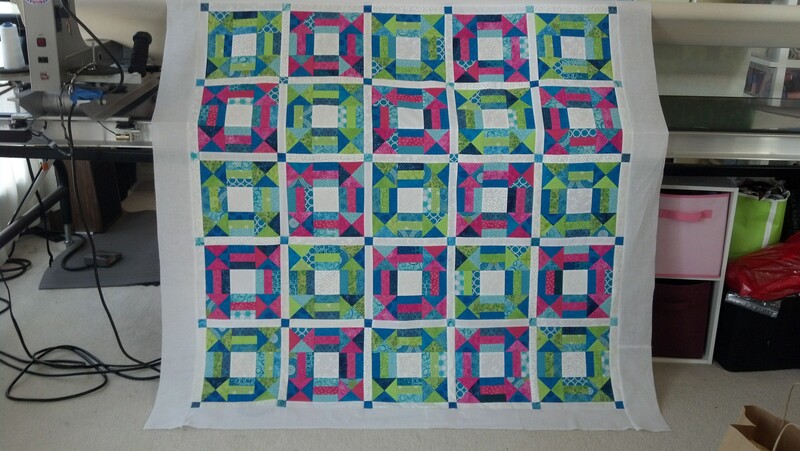 I put borders on 99.99% or my quilts. This quilt currently has no border because I couldn’t choose one I liked. I tried a few darker options, including black and a black and red batik. Meh. My daughter suggested yellow so I put that next to it and did the squint test. 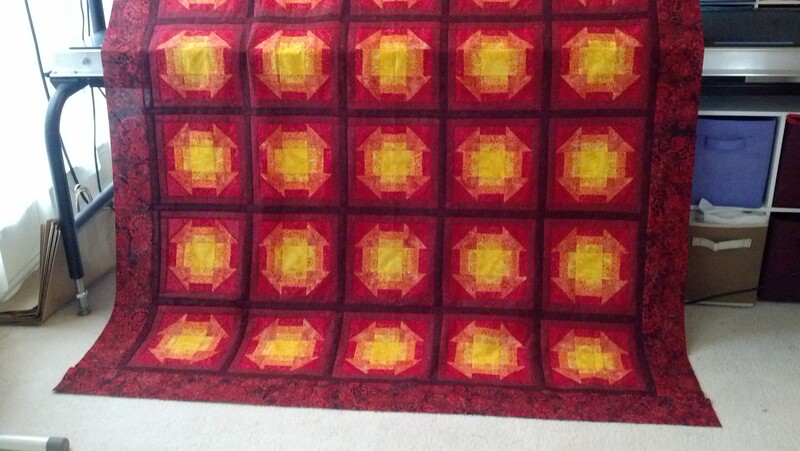 It was ok – certainly made the yellow centers pop out! But I wasn’t in love so I didn’t attach anything. I really like a border to be dark, since it’s purpose is to stop the eye, as does a picture frame around the photo. 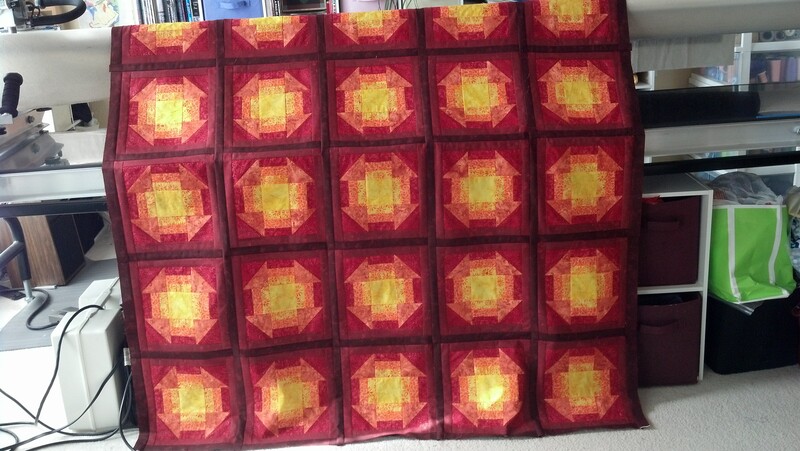 Because of the extra sashing (red surrounding each block, then a darker red as a true sashing), the quilt top measures 60″ square already, so it really is big enough as is. I’ll bring it up to the shop tomorrow to get some opinions. I hope you can see from this project that one block (not even a whole pattern!) can be transformed into a multitude of different quilts! There are endless options regarding color scheme, sashing, changing up part of the block, scrappy (and next month, on point setting)… and each different choice you make can result in something completely different! Sometimes I make a quilt based on inspiration from one fabric. 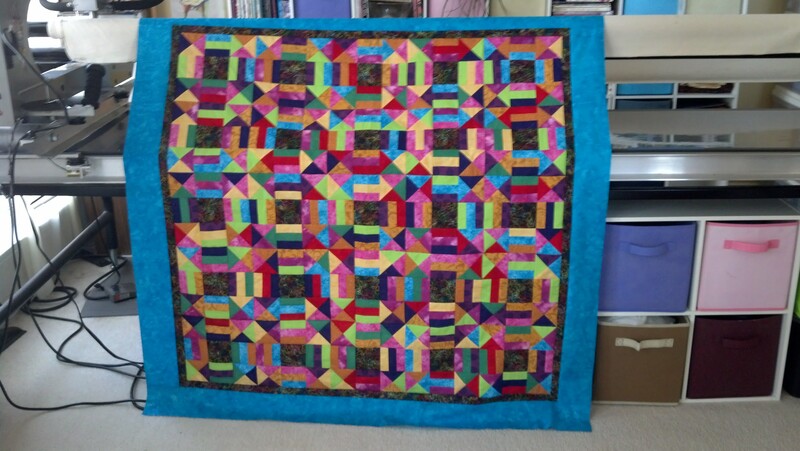 In fact, that’s why my stash grew to such magnanimous proportions – I saw the beauty and potential for each fabric I bought to become the focal point of a quilt, so I HAD to have it. 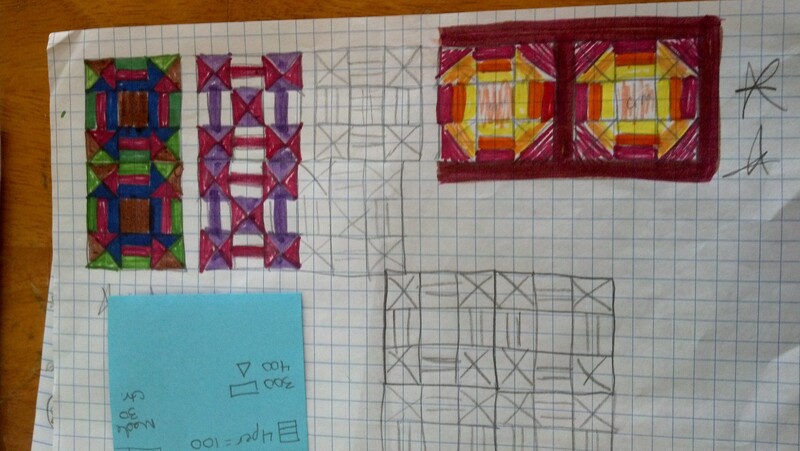 My time available was far exceeded by my imagination, hence many of these quilts have yet to be made. My point is, whether you choose a pattern, a block, or a certain fabric to begin with, you CAN make it into anything you want, any SIZE for that matter! And while taking that leap may result in a project or two that you don’t love, well, those can go to charity and the one gem that results from the lot will be worth your pain. 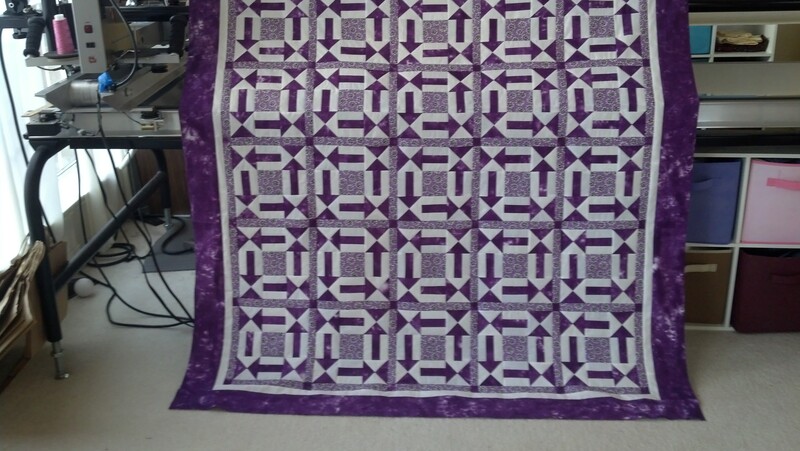 This entry was posted in inspiration, non-traditional quilts, quilt making and tagged fabric, inspiration, monthly block, quilt making, quilt photos, quilt top.